← It’s ON! 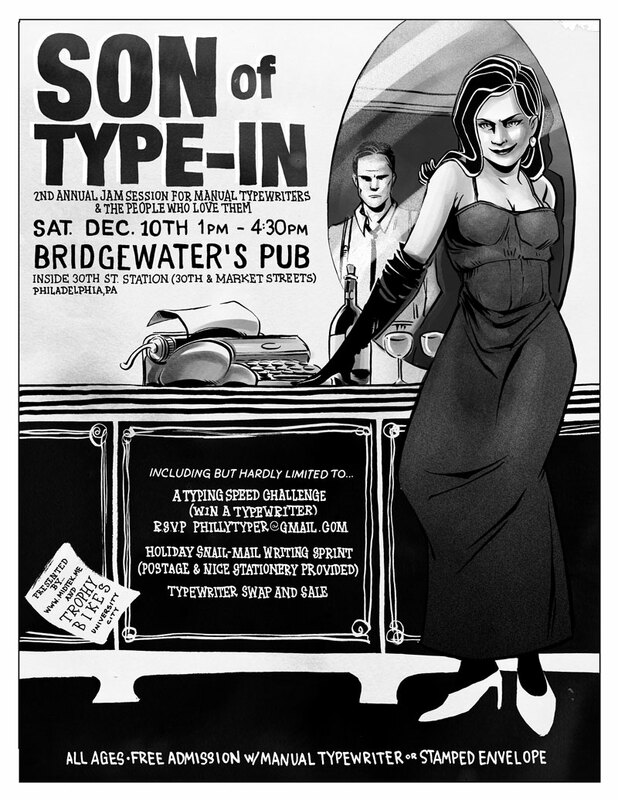 Son of Type-IN. Sat. 10 Dec. Philly. Same Place. Who can resist that event?